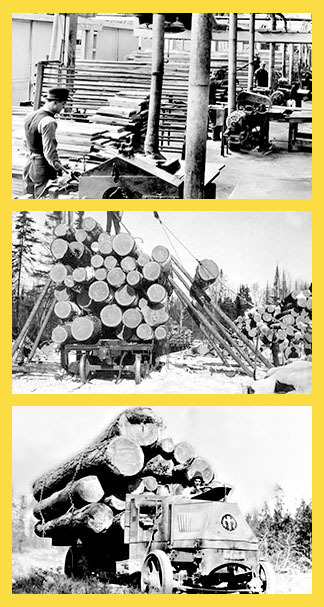 Founded in 1916 as the Logger’s Club, it became formally known as Timber Products Manufacturers Association (TPM) in 1918. TPM was organized by a group of Northwest lumbermen concerned with labor unrest and a manpower shortage in the industry. 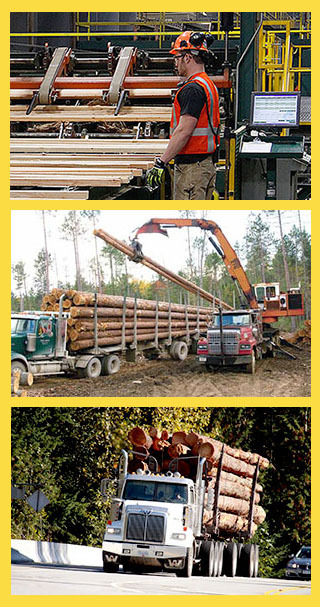 Today, TPM’s niche remains in the wood products industry where we have a membership that includes nearly all of the North American Industrial Classification System (NAICS) codes applicable to the timber products industry. We also have wood products retailers, growers, wholesalers, distributors and transportation companies among our membership. 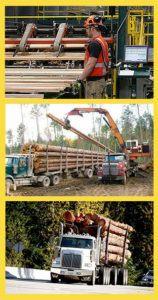 TPM serves nearly 250 member companies within the wood products industry. The heaviest concentration of our members resides in the Northwestern U.S., including, Washington, Montana, Idaho and Oregon. However, we also serve member companies in Alaska, Wyoming, South Dakota, California and Michigan. Our professional staff brings a vast experience and knowledge to each of our member companies. Each of our staff specializes in a specific area of employment law, human resources, employee benefits or safety management in order to bring the highest caliber of expertise and commitment to our members.